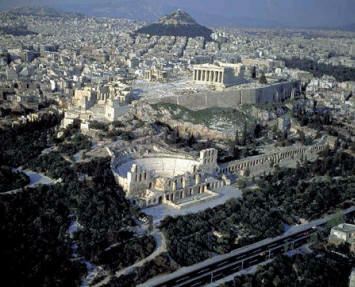 All of our Athens Hotels listed are centrally located near the main historical and business centers of Athens Greece. 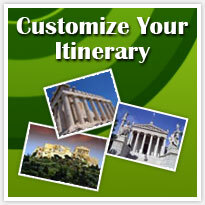 We offer you Athens luxury hotels with affordable rates. We recommend hotels in Athens with Unique designs, great views and a Greek hospitality and Additional services that you are waiting for to fint in Greece and the Greek Islands.